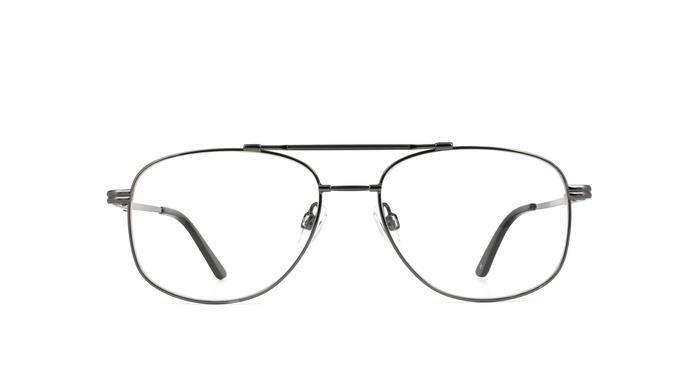 These well known frames feature arms made from a sophisticated composite metal containing titanium, making them tougher than standard metal glasses.. Plastic tips and soft adjustable nose pads are designed for comfort. Stan make great sunglasses - just add a coloured tint and UV coating. Wowee ! stunning eyeware at an unbelievable price Goodbye Specsavers!